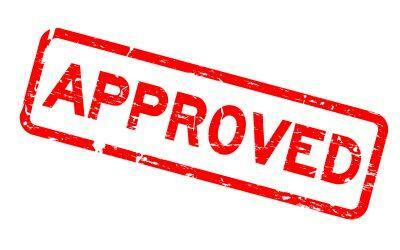 The European Commission has approved AstraZeneca’s oral diabetes drug dapagliflozin (brand name Farxiga; Forxiga outside the United States) for use as a adjunct therapy in certain adults with Type 1 diabetes. The medicine is a member of a class of drugs known as SGLT2 inhibitors. Those with Type 1 and a body-mass index of 27 or more who have not been able to manage their blood sugar levels on insulin alone can now use the medicine as an oral supplement to insulin. This is the first oral medicine approved in Europe for use as an adjunct to insulin in those with Type 1. The approval was based on data from two trials showing that 5 milligrams of the medicine given daily in addition to adjustable insulin in patients with Type 1 diabetes who weren’t reaching target blood glucose levels resulted in clinically significant A1C reductions at 24 and 52 weeks. The medicine is currently under review in the United States for use as an adjunct treatment to insulin in adults with Type 1 diabetes, with a decision expected in the second half of 2019.